There it sits. 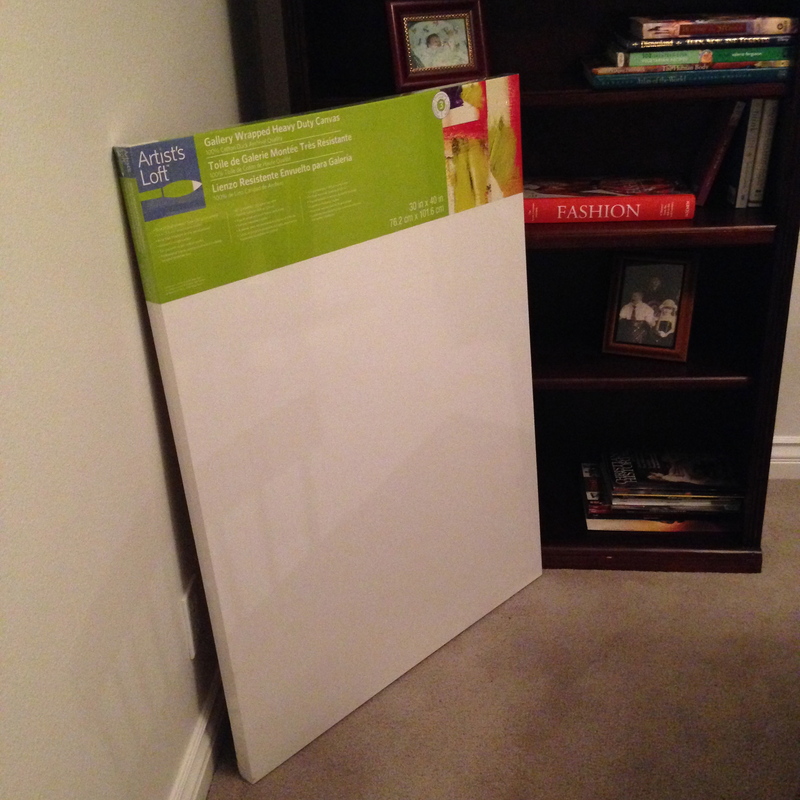 A blank canvas. It sits there waiting like so many other things right now. Sometimes it takes courage NOT to do something. Right now I am choosing NOT to do several things. My life has so many other important things that deserve my attention. It takes courage NOT to do some things. I give myself permission to take some breathing room and space to rest. Giving yourself permission is important in any season. And the fight for your attention increases in specific times of your life. This is one of those times for me. I choose courage. It takes courage NOT to paint when a blank canvas tempts me to break a commitment. It takes courage NOT to say something when I am itching to give my opinion. It takes courage NOT to defend myself when I am being accused. It takes courage NOT to cater to unhealthy people and the demands of their judgements or assumptions. It takes courage NOT to allow others to steal my time, energy and resources. It takes courage NOT to adhere to the status quo and measure myself by what everybody else is doing. It takes courage NOT to compare and compete. It kills my creativity. It takes courage NOT to be present on social media when I know my current condition explosive and not fit for public consumption. It takes courage NOT to make major decisions when I am hungry, angry, lonely, tired or sick. It takes courage NOT to escape in unhealthy and unproductive ways. I choose courage NOT to _______________. You fill in the blank. You have them too. Next postShe Helps Me Make Sense of my Life Here on Earth. Wow, Toni, once again…powerful! You are so right…It takes courage NOT to do something. Thank you. Reblogged this on Toni Imsen.